The Sheldon ISD Board of Trustees meets in regular session the third Tuesday of each month in the Board Room of the Ney Administration Complex, 11411 C.E. King Parkway. During November and December, the board meeting is generally changed to the second Tuesday to accommodate the holidays, and is likewise changed in March to accommodate spring break. 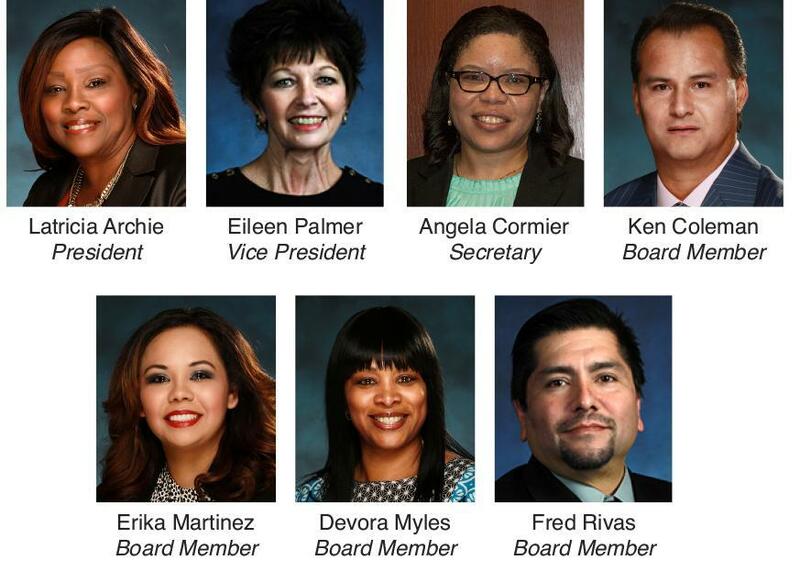 For more information about board meetings, please call Sandy Matthieu, secretary to the superintendent, at 281-727-2006.